Let's face it. All of us need inspiration once in a while. Some need it more often than others. Here are some "sparks" that will hopefully make your day a little brighter and better. Chinese consumers spent US$5.5 trillion via mobile payment platforms last year, about 50 times more than their American counterparts. 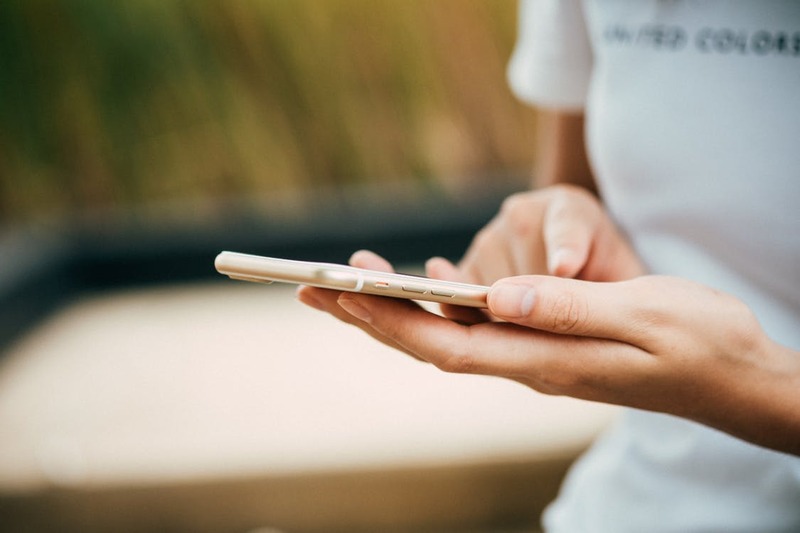 By the end of 2016, Tencent alone saw its active mobile payment accounts having exceeded 600 million users per month and average payment transactions also having exceeded 600 million transactions per day. 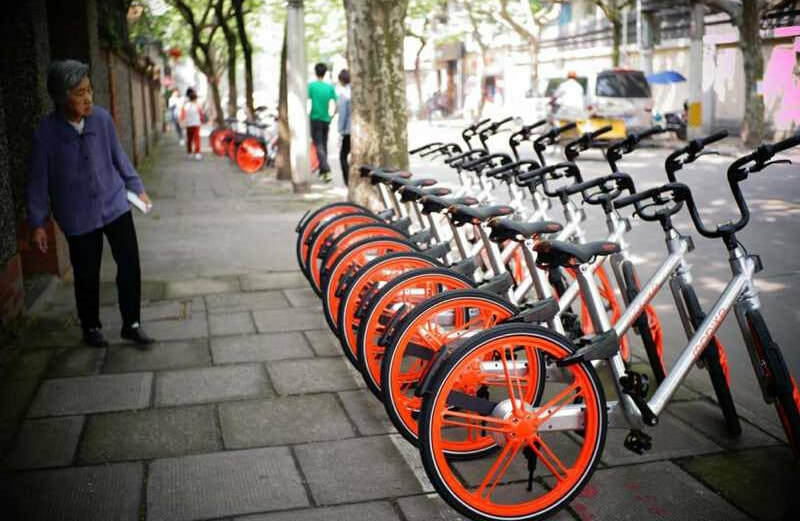 With so many bike-share companies now available in China, this handy guide will tell you everything you need to know about them. China's social media landscape has been rapidly evolving since 2008. This paper provides five major trends shaping social media and strategy in China, and around the world. Once regarded as an Apple wannabe, Xiaomi is rapidly innovating and slowly expanding beyond the shores of China. In China, its Mi smartphones appeal to "a technically inclined, geeky, typically younger sort of customer who can’t afford a top-of-the line Apple or Samsung phone..."
Besides smartphones, it also produces other electronic gadgets and appliances at very competitive prices. Although the author dismisses Xiaomi's value proposition (high specs at low prices) as not viable in fully developed economies, our opinion is that it is too early to judge. The same was said of Japanese and Korean electronic gadget manufacturers decades ago, yet some of these companies have proven their critics wrong. Why do some leaders naturally inspire dedication, cooperation and trust from their people and others just the opposite? Read on and be inspired. 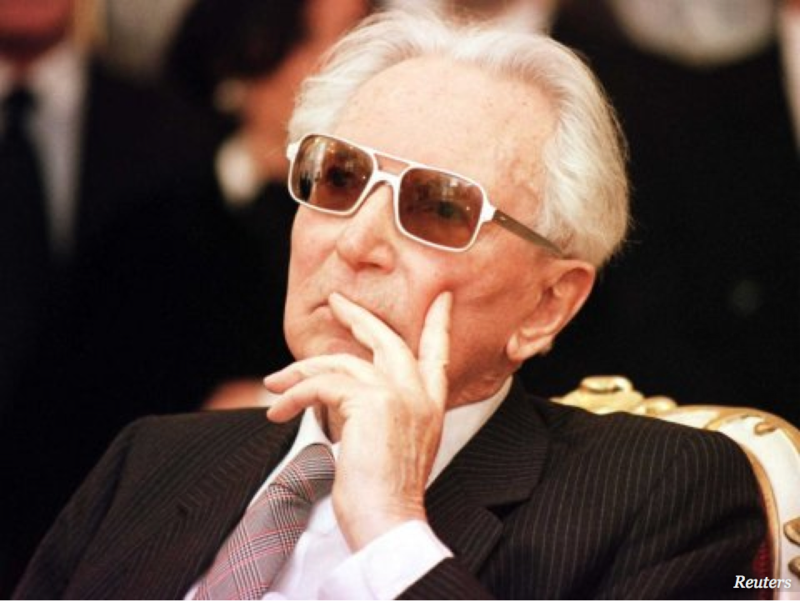 Interesting insights from renowned holocaust survivor, Viktor Frankl. "Research has shown that having purpose and meaning in life increases overall well-being and life satisfaction, improves mental and physical health, enhances resiliency, enhances self-esteem, and decreases the chances of depression...it is the very pursuit of happiness that thwarts happiness." No one, no matter how intelligent or knowledgeable, can be a great leader unless he or she is a good communicator. Here are 10 secrets from great communicators to help you become a person of influence. Good background knowledge to fully understand contemporary Chinese politics and foreign policy.